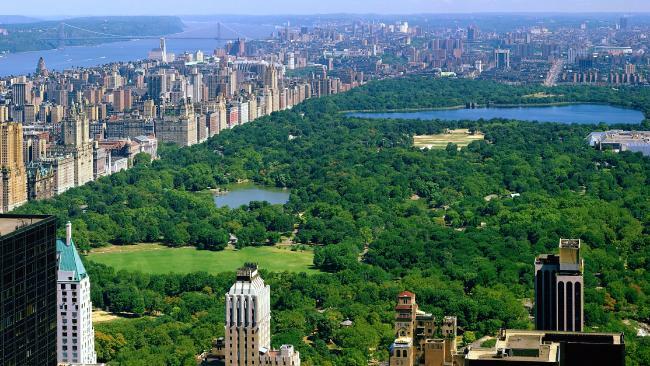 A 23-year-old Australian woman travelling in New York was killed while riding a bike beside Central Park. AN Australian tourist was killed while riding a bike beside Central Park, according to police in New York. The 23-year-old woman died shortly after being struck by a car on the Upper West Side shortly before 5pm Friday, local time. "An investigation revealed that the female was riding a bicycle north bound on Central Park West, in the bicycle lane, when a black Toyota livery vehicle pulled out into the bike lane from a stopped position," the NYPD spokesman said in a statement. "The bicyclist swerved and was struck by a private carting truck, which was also travelling north bound on Central Park West."